Hi again! 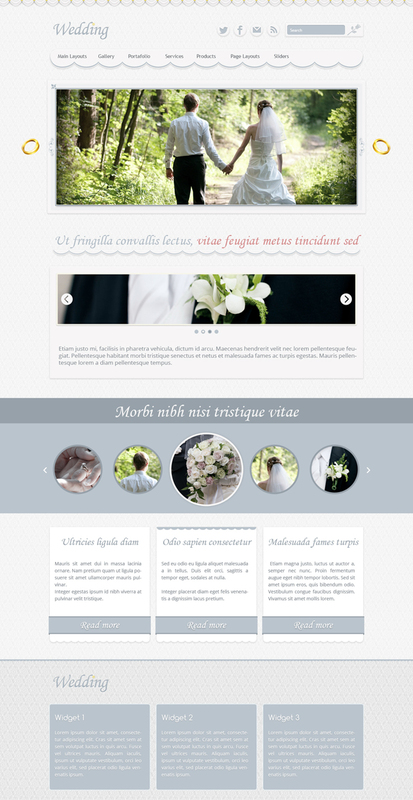 Today we have one premium template for WordPress websites. This beautiful template was created for people about to get married, couples that want to keep a beautiful memory of one of the most important events in life, or for specialized wedding photographers who want to portray their work. iPhone Medical - 2772 icons. Windows 8 Web Design - 2560 icons. Icon Fonts Graphics - 2914 icons. line icons: 12000 free outline icons - 2434 icons. Real vista computer gadgets - 2915 icons.